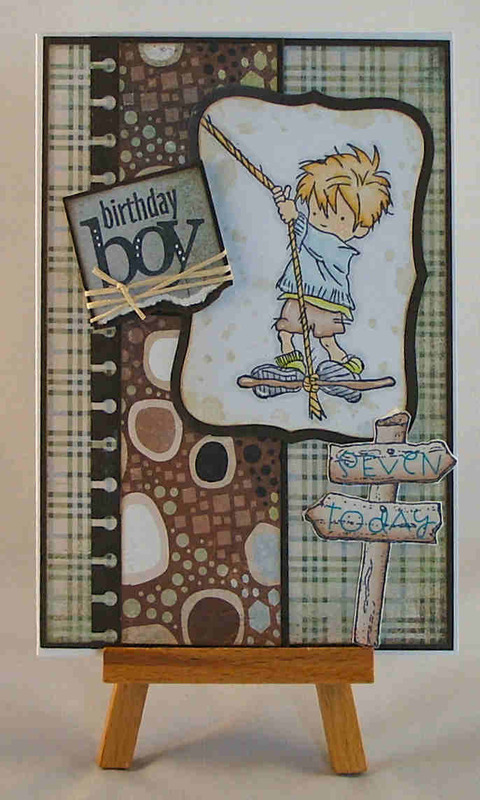 I am sharing a birthday card for my nephew today, I can't believe how quickly he's growing up, seven seems to have come along so very fast! Really cute card Nikki! Love the image. LOTV are currently my fav stamps. They do such great boy ones too :) love it. Gorgeous card Nikki, adorable image and great choice of papers.